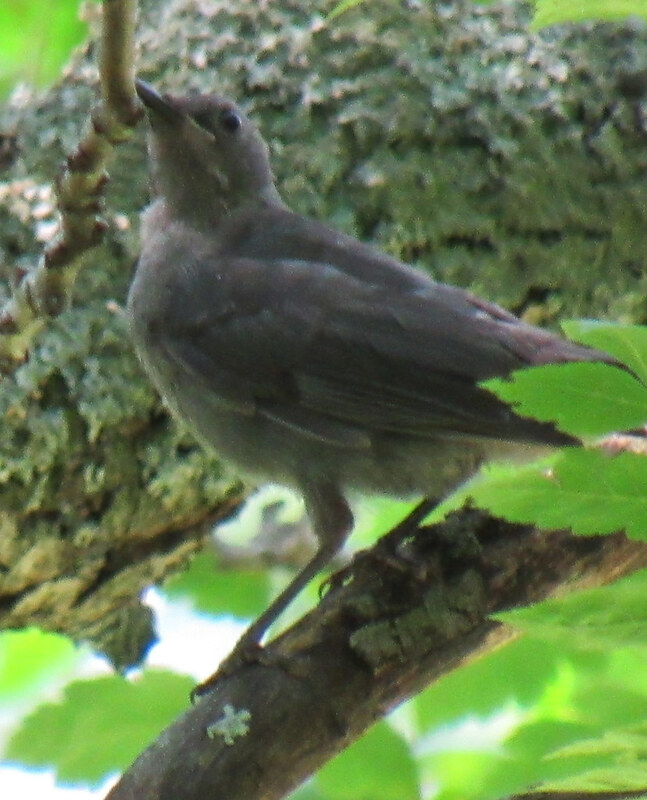 Hi, I saw this 2 days ago on Long Island, NY. 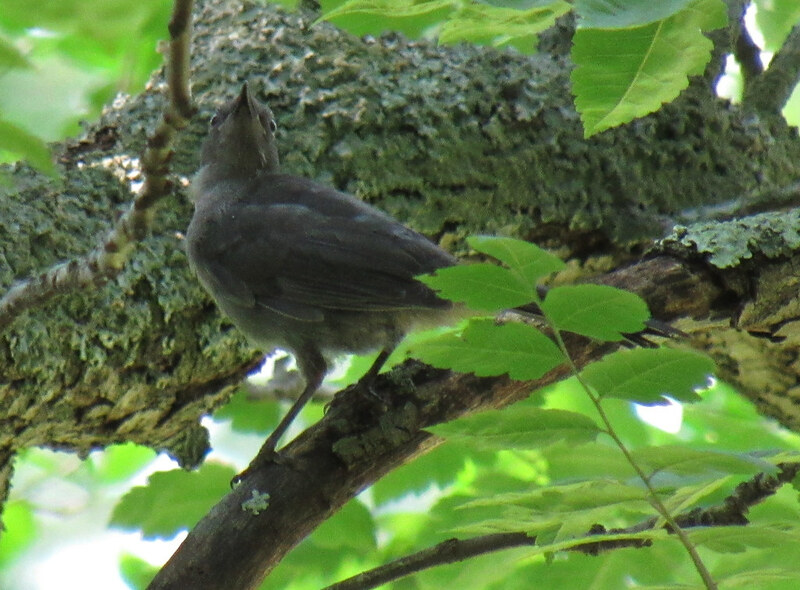 I thought it was a catbird but now as I'm looking at the photos I'm not so sure. Thanks for the help!